At a time of such change and uncertainty, I suspect that a week at Edington has never been so welcome. In the words of our founder, Sir David Calcutt, I welcome you to ‘a festival in which God is worshipped through beauty: beauty of sight, shown or seen in stone or ceremony, beauty of sound, made or heard in the word sung or spoken’. From the single lines of plainchant, sung by the Schola in the chantry morning and night, to the sound of the combined choirs in William Walton’s exuberant anthem The Twelve, you can hear a kaleidoscopic range of choral music. 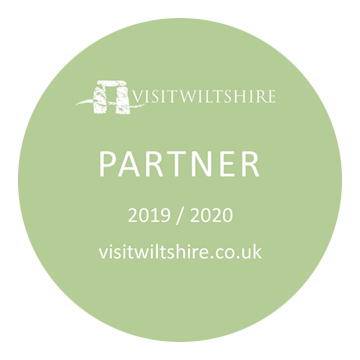 This year’s festival celebrates St Bartholomew (whose feast falls on Wednesday 24 August) and St Augustine (under whose rule the monastery at Edington existed) and marks the 400th anniversary of the death of William Shakespeare. Shakespeare’s religious affliation has been the cause of much critical speculation and, as with so much about him, we are more likely to find reflections of ourselves when we look at his works than we are to find anything definitive about Shakespeare himself. 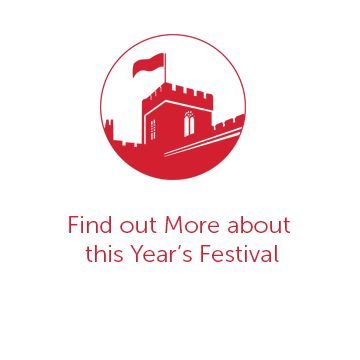 However, themes from the ‘Seven Ages of Man’ speech from As You Like It provide a focus for each day of the festival and have inspired the selection of some of the most powerful liturgical choral music in the repertoire. During the week there will be opportunities to hear such masterpieces as Bach’s Lobet den Herrn, Parry’s valedictory Lord, let me know mine end and Howells’s moving setting of words by Prudentius Take him, earth, for cherishing, written for the memorial service for President Kennedy held in Washington National Cathedral in 1964. Significant works from the Renaissance period run through the festival, including Ego flos campi by Clemens non Papa, a favourite of the late David Trendell, who was at one time Director of this festival. Francisco Guerrero was in his life­time more famous than Victoria; his exquisite Missa De la batalla escoutez is a parody mass based on Jannequin’s popular La Guerre (‘War’). Over the last hundred years, Victoria’s music has seen a great revival. His Missa O magnum mysterium (published in 1592) is based on his motet of the same name. Palestrina’s Missa Aeterna Christi munera is based on three melodic strands taken from the tune which gives the mass its title, the hymn for Matins of Apostles and Evangelists. Vierne’s Messe solennelle completes the line­up of European mass settings, and the boys and men of the Nave Choir will sing Mozart’s Requiem Mass on Friday 26 August. 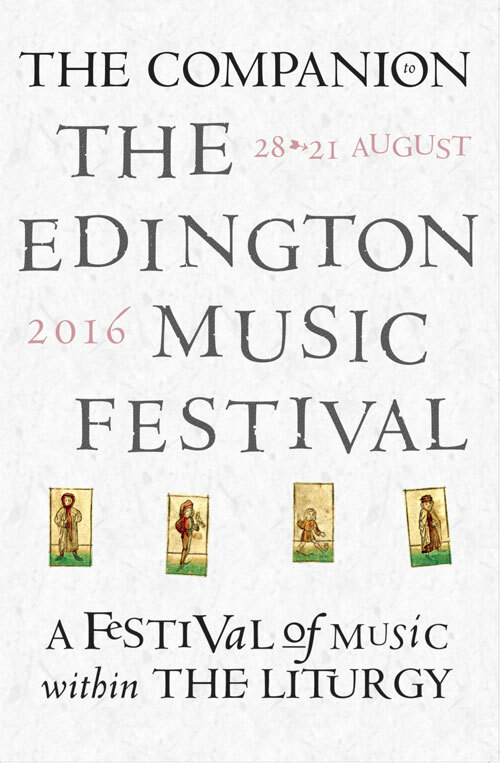 The distinguished composer Francis Pott has been a good friend to the festival over the years, and I am delighted that the Edington Music Festival Association has made it possible for us to commission Mihi autem nimis for the broadcast of Choral Evensong on BBC Radio 3 on Wednesday 24 August. We acknowledge some other twentieth century musicians too: celebrating the 100th anniversary of Bernard Rose’s birth by including his Preces & Responses and also paying tribute to the priest and musician John Streeting, who died not long after the end of last year’s festival. John wrote frequently for the festival and we commemorate his life and involvement with the festival by singing his Preces & Responses. We will always be extremely grateful for the installation of the 2014 Harrison & Harrison organ, and I am delighted that Simon Bell and Charles Maxtone­Smith are once again our festival organists. Charles has just completed a year as Organ Scholar of Hereford Cathedral and we congratulate him on his organ scholarship to New College, Oxford. We continue the tradition of having organ music for half an hour before the evening services, this year played by the ‘home team’ of organists. The programmes are wide­ranging, but of particular note are the two pieces from the Orgelbüchlein Project to be heard on Monday evening (the Guy Bovet piece was commissioned for Edington) and the first performance of Matthew Martin’s In memoriam, which will receive its première on Thursday evening. I know that all those involved in the running of the festival value the willingness and enthusiasm which radiates from the local community. My thanks to the team who work so hard not just during the festival but also throughout the year: Sheila Pinson, Sue Davies, Julia Taylor, John d’Arcy, Joanna Robertson, Meg McGlynn, Sheila Miles, Chloe Watts, Anne Curtis, Tom Bennett, Hugo Janacek, James Butler and Emily Roberts. Particular thanks to Allan Edwards who retires this year from his role as Treasurer of the Festival Society. He has given years of wise counsel and has looked after the interests of the festival with great diligence and humour. Peter Roberts has continued to be the excellent festival administrator, working throughout the year to make sure everything is in place for the festival itself. Peter McGeary, although sadly unable to be with us for the whole week, has given invaluable advice in the preparation of the theme for this festival. My thanks go to the many musicians who have given of their time to take part in this intense week, and to those who are leading them, namely Jeremy Summerly (Director of the Consort), Matthew Martin (Director of the Nave Choir) and Peter Stevens (Director of the Schola Cantorum). Being a Festival of Music within the Liturgy, the role played by the clergy who lead our worship is of central importance, and I thank all the clergy team, both local and visiting, for their hard work during the week. I am sorry that illness prevents Canon Paul Rose from being with us this year, but hope that he will return to see us as soon as he is able. Although not yet installed as Rector of Edington, we extend a warm welcome to the Reverend Andrew Sinclair, and very much look forward to working with him in the preparations for the 2017 festival.